―Frits van Paassche n, president and CEO, Starwood Hotels & Resorts Worldwide, Inc. 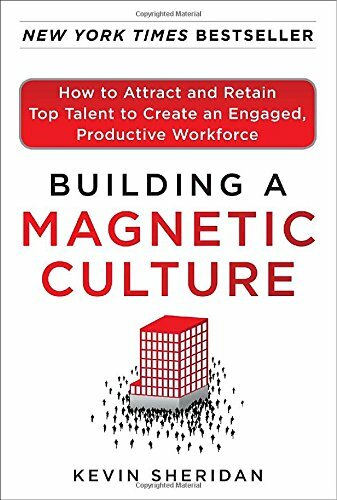 The perils of a disengaged workforce are well known―low productivity, high employee turnover, and failure to meet organization-wide goals. Less well known is what to do about it. How do you create a workforce that is always ready, able, and eager to take the organization to the next level? 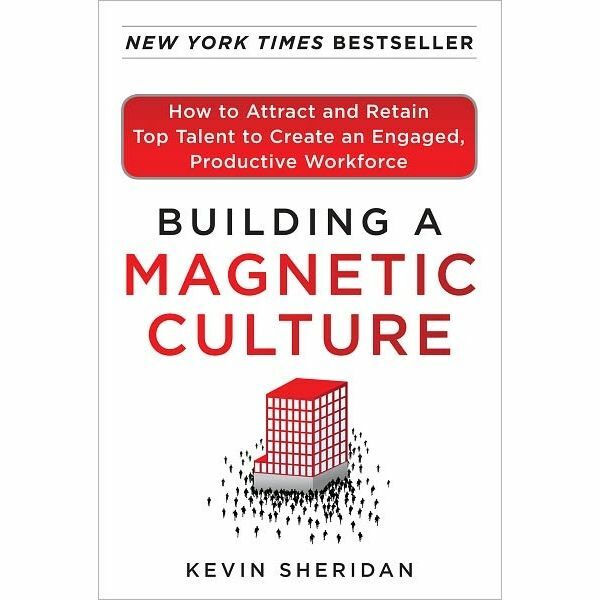 As CEO of leading employee survey and HR consulting firm HR Solutions, Inc., Kevin Sheridan knows how it’s done―and in Building a Magnetic Culture, he shares all his secrets.